The oil and gas industry provides quite a large number of employment opportunities for people in Texas, including cities like Fort Worth and San Antonio. Crews in the oilfield industry, are always at a risk of injury from one thing or another. Workers are sometimes fatigued, surrounded by defective equipment or the victims of some green hat. If you’ve been hurt on the rig, you may have a case against a number of parties, including the equipment manufacturer, operating company, leasing company, etc. Blowouts – sudden, uncontrolled releases of oil and/or natural gas following the malfunction or failure of pressure control systems. While not as common as they used to be, blowouts till occur and can cause catastrophic injuries and even death. Oil and Gas Leaks – Leaks are often caused by faulty pipes or fittings. The right combination of factors can produce injuries. 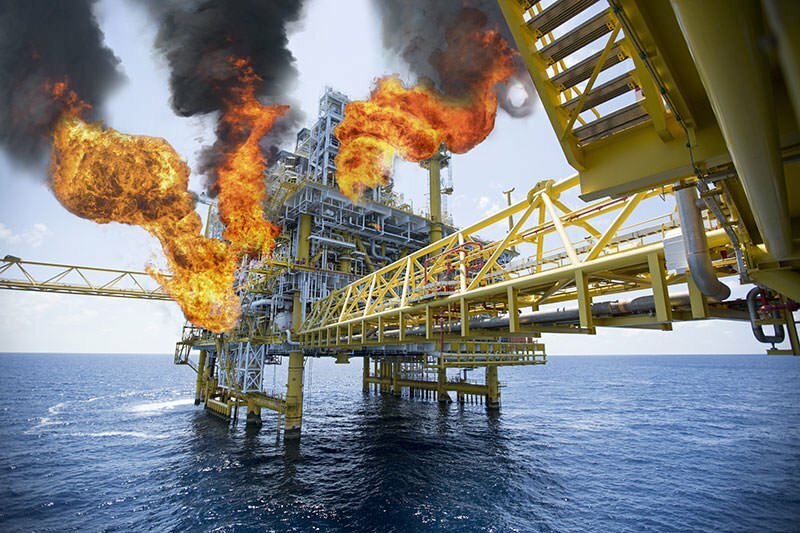 Explosions – Negligence and equipment failure (see below) can lead to oil rig explosions. Slip and Falls – These types of injuries are often caused by a failure to warn or unreasonably dangerous conditions. Defective Equipment – Improperly designed or manufactured equipment and products can lead to oil field injuries. Truck Accidents – Oil field truck drivers can often be pushed to the limits by their employers who demand that they work overtime for little no additional compensation. Not only is this an FLSA violation, but it can also be attributed to oil field related injuries. 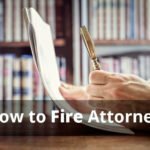 Negligent Co-Employees – We all know that person we work with who already has or is eventually going to get someone hurt. Why hasn’t your boss done something about him? If you’ve been injured by this type of moron / green hat, you may have a case against the company for negligent supervision or training. I’ve Been Hurt on the Rig…Who Do I Contact? 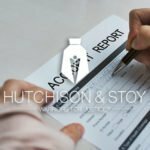 The attorneys at Hutchison & Stoy, PLLC have the expertise and resources to investigate and successfully prosecute cases against oil and gas operators, contractors, and manufacturers of defective products to name a few. Our firm has years of experience helping people in personal injury matters. 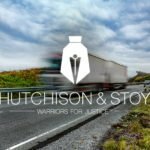 If you’ve been hurt on the rig or injured in the oil field, contact a injury lawyer at the Warriors for Justice, Hutchison & Stoy, PLLC today for a free consultation. You can reach us at (817)820-0100 or fill out a free case evaluation online.